"Ride out of your mind, and into your truth." Boston born and bred, Catie found SOUL in her hometown while seeking more than just a good sweat. With intention behind every word and each pedal stroke, she celebrates living in the moment and blowing past any and all limitations. 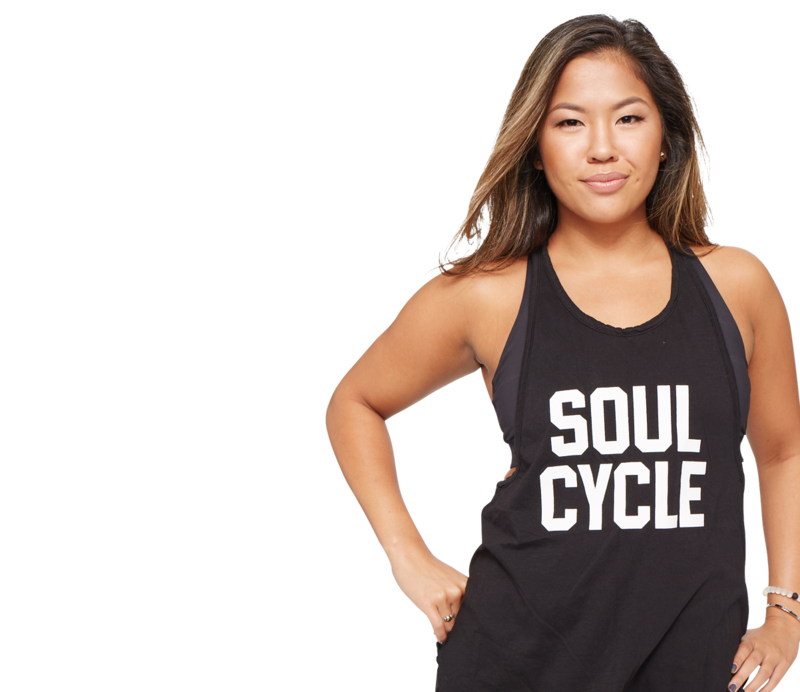 Her love for big beats and purposeful choreography will have you rocking out, riding hard, and connecting with the best, most resilient version of yourself.